For the next few days, I am in lovely Montreal, Canada for the annual conference of the Association of Science and Technology Centers (ASTC). 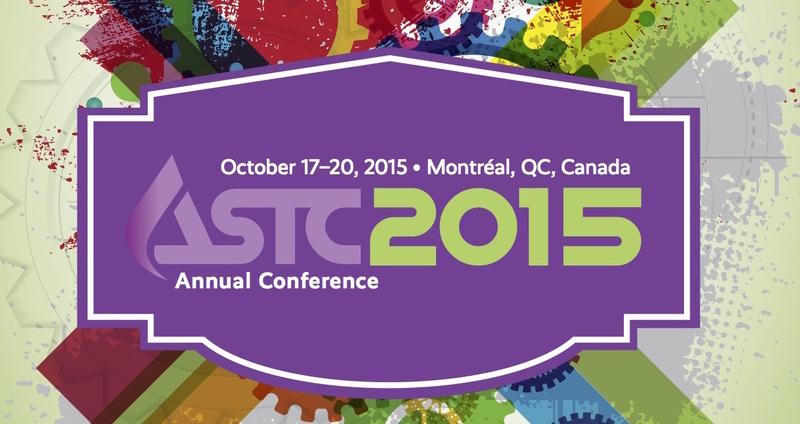 ASTC is basically the annual geek-fest for science museum professionals. This is my fourth ASTC, and for once I am attending simply as a participant. In past years, I’ve presented, chaperoned young people, and led sessions. Now I can just network with my colleagues, absorb information and ideas, and hopefully get inspiration for future work. 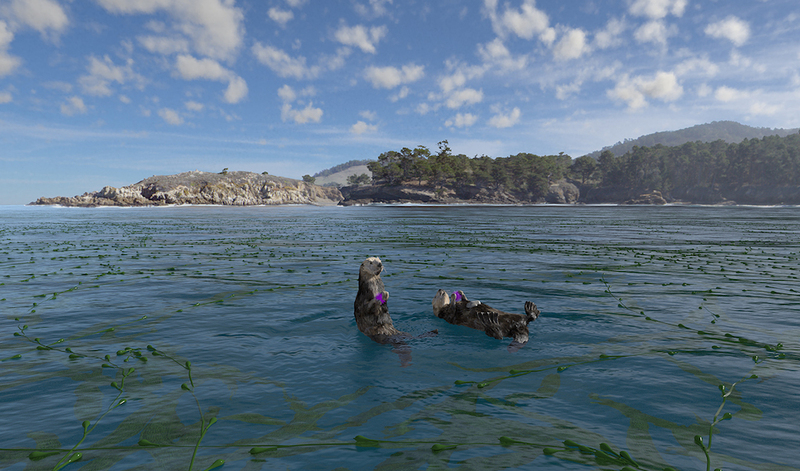 I’m also here to share about the great work that we are doing at the California Academy of Sciences. In particular, we are pushing out some really cool educational resources and toolkits for teachers to use to educate young people about the environment, ecosystems and climate change. Our first major offering is an HD version of our award winning planetarium show “Habitat Earth,” that focuses on the complex and beautiful interrelationships of species on our planet, from the tiniest microbes to majestic whales. “Habitat Earth in the Classroom” is a downloadable version of our show that can be used by educators for free, with accompanying guides, lessons and data visualizations. I’ve got a few copies of “Habitat Earth” on a flash drive if you want one, just tweet or email me at rpanganiban-at-calacademy-dot-org! "Whither the Planetarium: Various Futures for Digital Domes." Presentation by Ryan Wyatt, director of Morrison Planetarium at the Cal Academy. Saturday, October 17, 1:45pm, Room 511A/D. "From Buying In to Integrating Citizen Science at Your Organization: Sharing Concrete Tools and Stories" . Presentation by Alison Young, citizen science engagement coordinator, Cal Academy. Sunday, October 18, Room 511A/D. "Beyond the Dome: Planetariums and Astronomy Education in the 21st Century." Presentation by Ryan Wyatt, director of Morrison Planetarium at the Cal Academy. Monday, October 19, 9am, Room 512A/E . "Beyond Exhibit Facilitation: Youth Developing Media and Programs.” Neal Ramus, senior manager of youth programs, will talk about the innovative ways that teens at the Academy are using a variety of media, from theater to games to Twitter. Monday October 19, 9am, Room 512C/G. "Planning with Purpose: Curriculum Design and Revision for Relevant, Impactful Youth Programs”. Laura Herszenhorn, senior manager of the Science Action Club, will present how to do curriculum design that integrates your institution’s larger goals and your program’s educational design principles to best impact youth science learning. Monday October 19, 4:15pm, Room 512A/E. It’s going to be a fun, busy weekend! Allons-y!